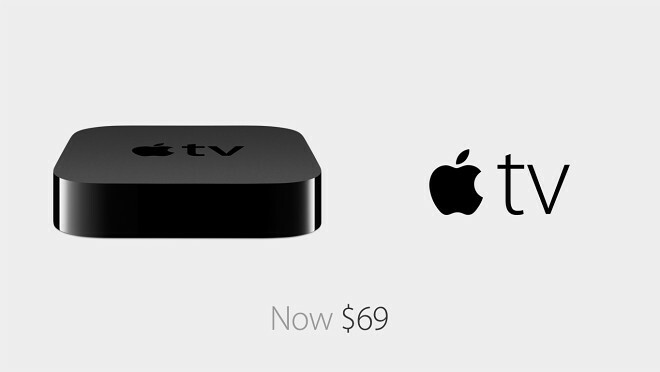 Apple recently slashed the price of the Apple TV to $69 and also announced the HBO Now streaming service is landing on its platform. 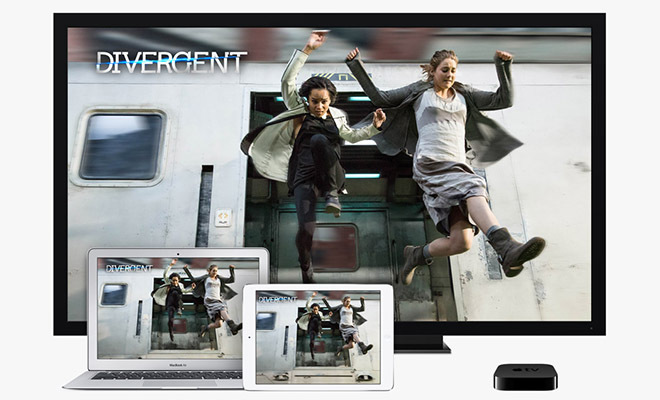 Now we learn that Apple has been in talks with big broadcasting companies to launch a subscription-based online TV streaming service, as reported by the WSJ. March 14 is written as 03.14 in the MM/DD format popular in the US. 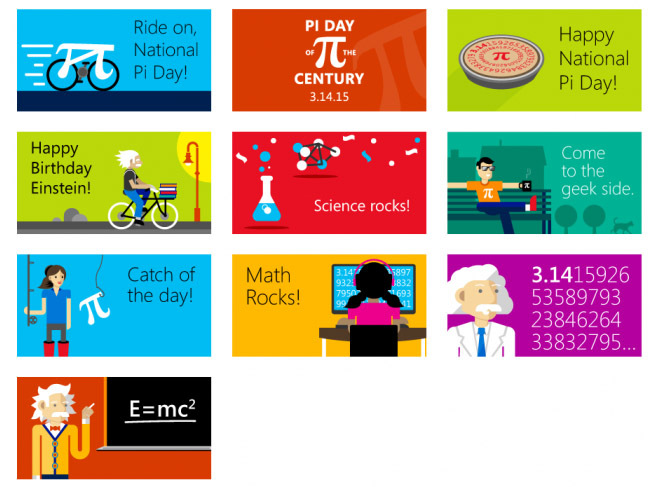 Riding on the fad of specific days, the March 14 happens to be a Pi Day and Microsoft is offering sweet discounts on the digital sweepstakes. 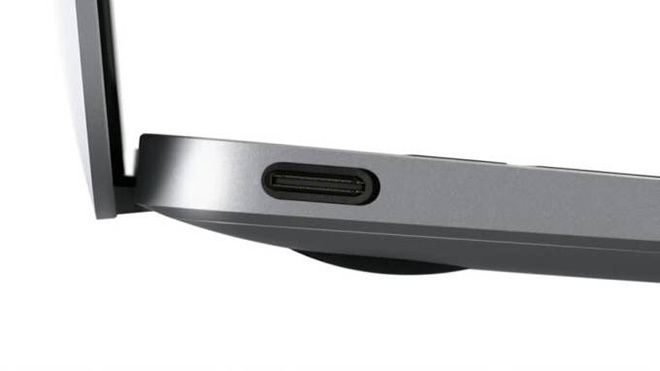 Apple made a big deal of the USB Type-C connector in the new 12″ Apple MacBook, but its competitors are keen to point out that it’s not the only one in that boat. MWC is a lot more than just a show floor for device announcements, it is the largest venue for mobile world tech and most-importantly – innovation. 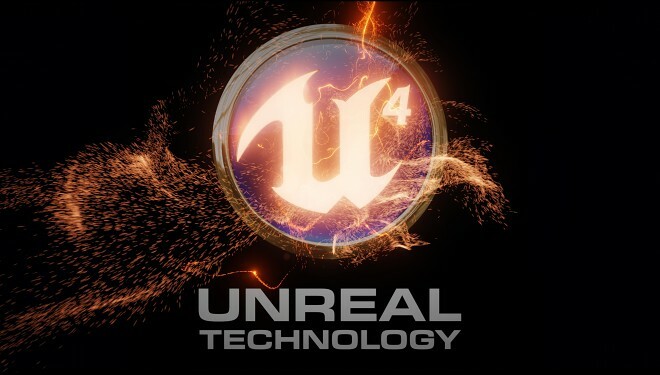 A lot of things can be learned at the show about the future plans of industry players and a possible cooperation between MediaTek and AMD is definitely among the most interesting. 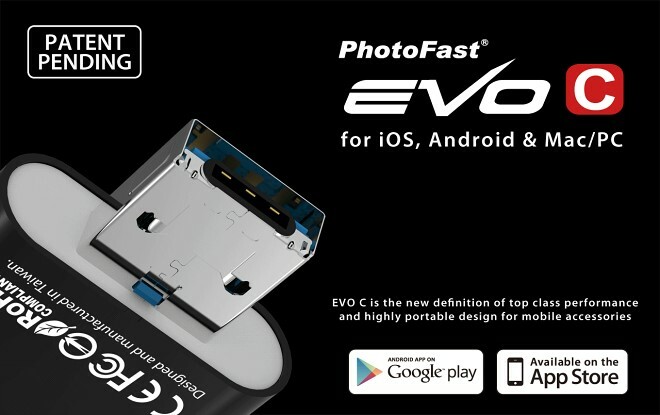 PhotoFast has built a solid reputation for delivering one of the first iOS flash drive solutions. 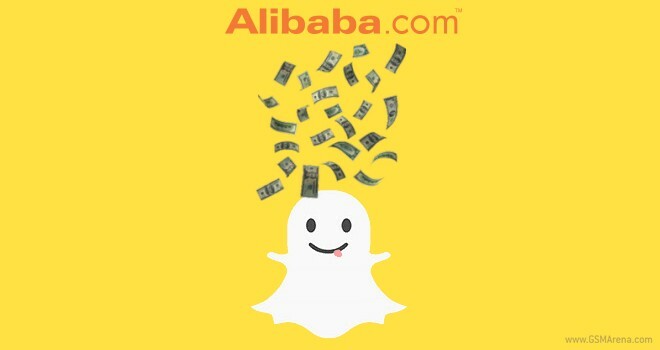 Granted, it is sort of a weird niche, but they are still pretty good at what they do. The company’s latest creation is very in-tune with Apple’s new 12-inch MacBook, announced yesterday. That laptop is a pioneer in its adoption of the new USB type C standard and PhotoFast has wasted no time in offering what could well be your first accessory to go with the ultra-thin Mac. Samsung is going through some rougher times than it’s used to with sales last year falling 9.8%. 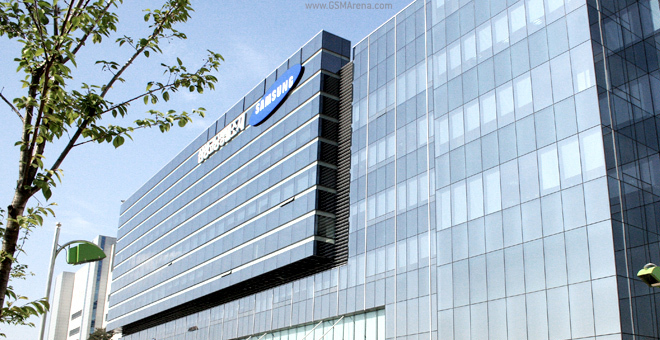 According to an audit report, Samsung Electronics will be increasing its research and development (R&D) budget around 7.4% to KRW 15.3 trillion, that is $13.8 billion. The name “Heartbleed” will ring a bell to almost anyone. It was center stage in a quite significant security crisys in 2014. In its essence, it was a fault that plagued the widely-used TLS (Transport Layer Security) protocol, used to protect HTTP connections. That problem was quickly dealt away with by an emergency patch to the OpennSSL cryptography library which contained the vulnerability. Hackaball is the brain child of a group of entrepreneurs who long to revive more traditional social kid games by giving them a new tech twist. 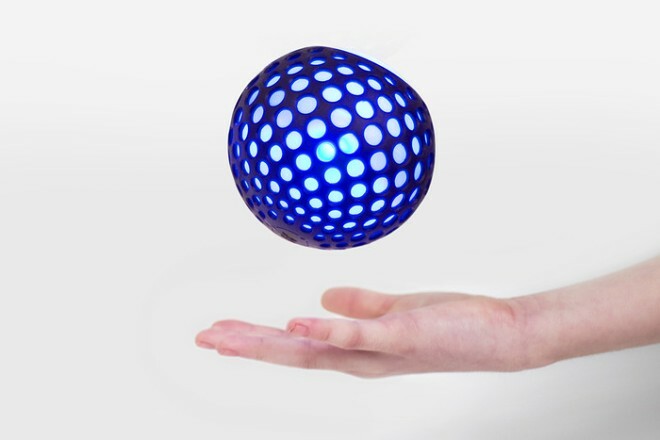 What seems like a simple rubber toy has been carefully designed so that it can compete with all the distraction and allure of modern-day tech. The goal, of course, is to weave the young generation away from the screen and promote more social outdoor activities, but the toy seems to be equally appealing to adults as well. 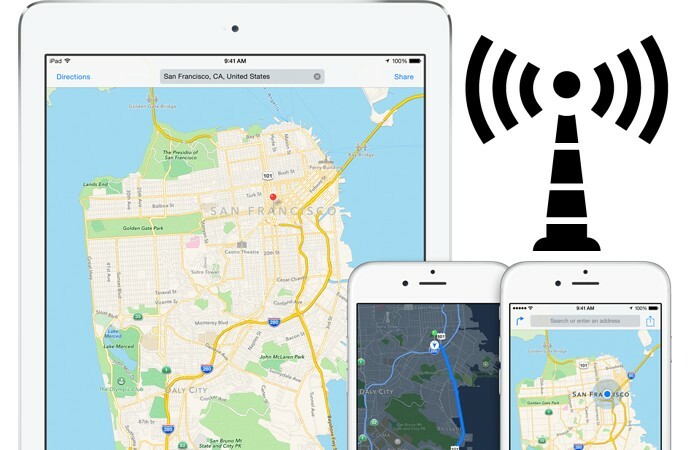 Glymspe has released a new application today, which is meant to simplify the usage of the location sharing service within vehicles. The new application is essentially an add-on to the main app and provides a new simplified dashboard interface as well as MirrorLink compatibility. If you are unfamiliar with what Glympse does, it is basically a very user-intuitive location sharing service. It is meant to quickly tell your contacts where you are and when you are arriving all in a very simple manner. 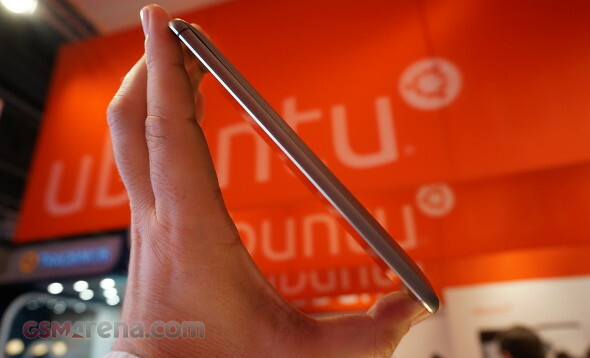 We stopped by the Ubuntu stand to play with the Meizu MX4 running the novel OS. Meizu had been building up to the MWC by teasing the new edition of the MX4, which happens to be only the second smartphone booting Ubuntu, after the entry-level BQ Aquaris E4.5.